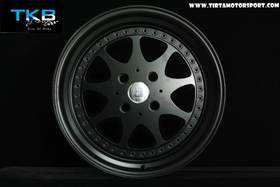 BARU FOR SALE VELG HELLAAFLUSH CR-01 15X8/9 H4X100 ET:0 BLACK CHROME...!!!!! BARU FOR SALE VELG HELLAAFLUSH CR-01 15X8/9 H4X100 ET:0 BLACK POLISH,,GOLD POLISH !!!!!!!! All times are GMT +7. The time now is 00:44.